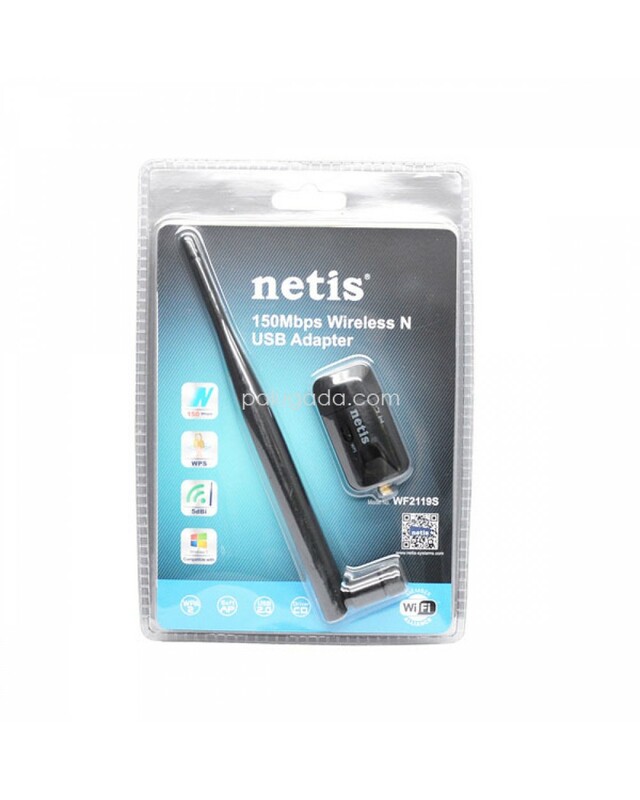 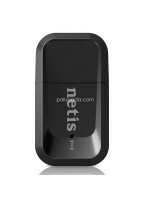 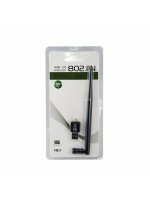 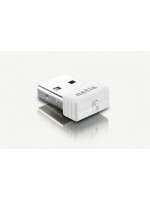 The netis WF2119S is designed to connect a desktop or notebook computer to a wireless network and access high-speed Internet connection. 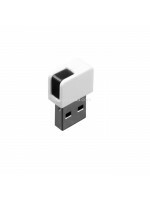 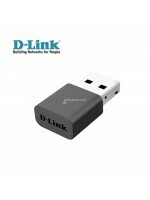 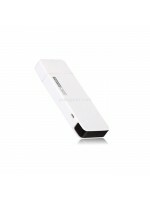 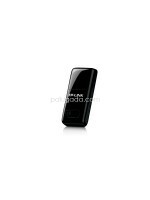 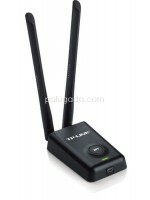 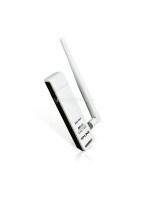 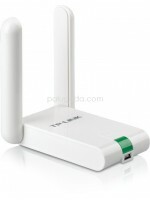 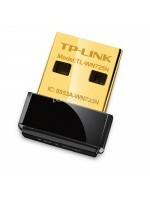 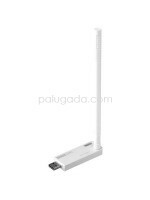 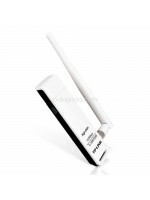 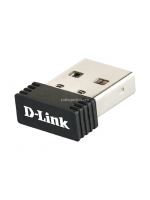 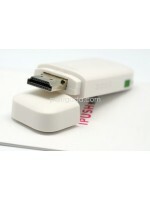 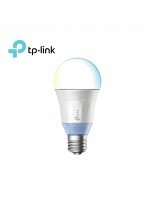 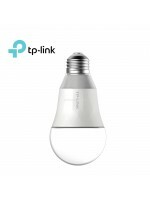 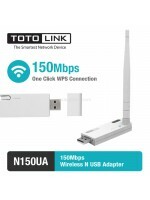 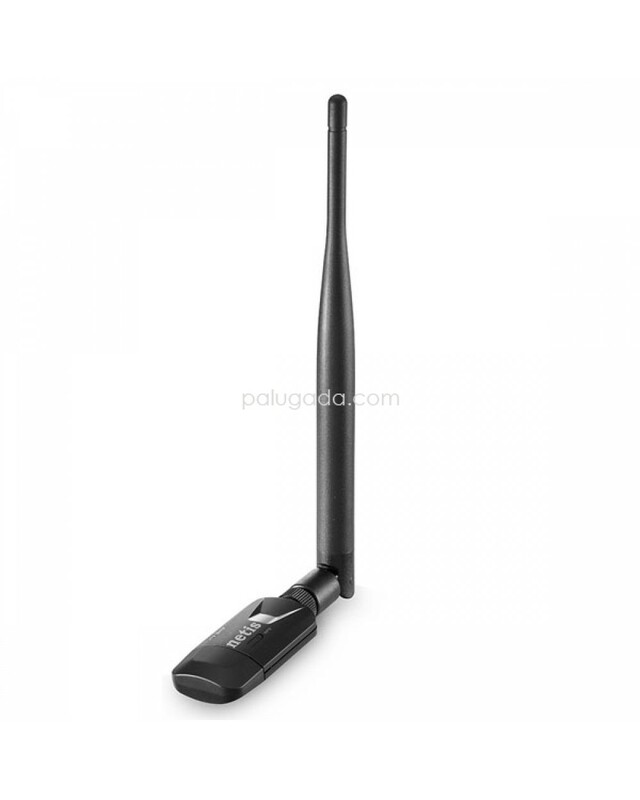 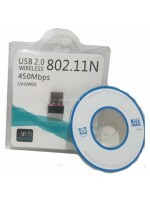 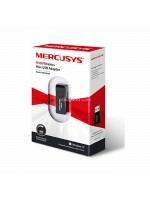 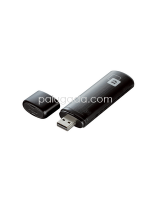 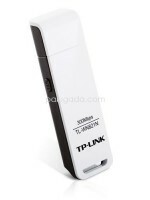 It's compatible with 802.11b/g/n devices and provides the wireless transfer speed up to 150Mbps, offering a better performance on web surfing, emailing, file sharing, and online chatting. 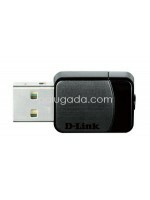 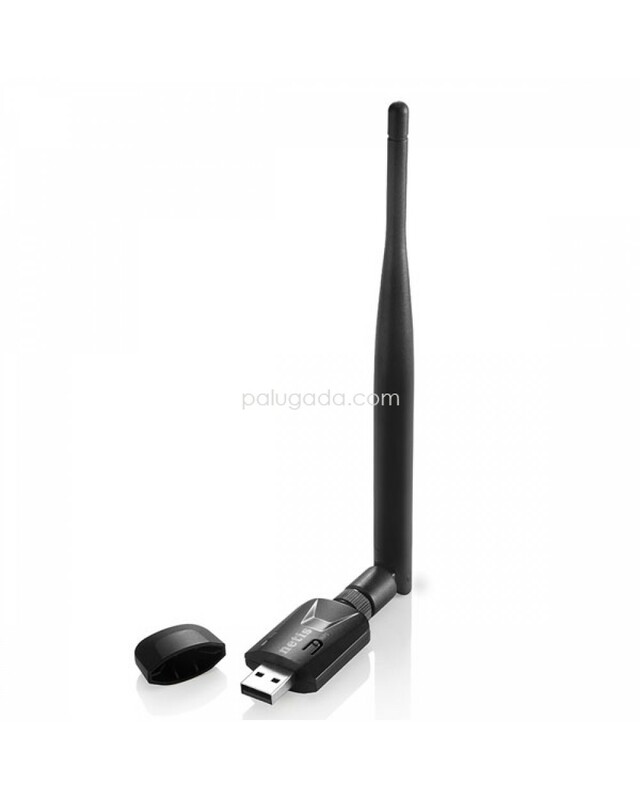 It features with a 5 dBi detachable antenna providing better coverage and allowing for stronger antenna upgrades. 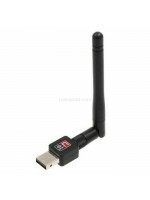 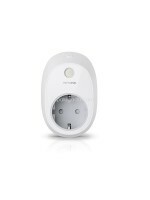 Moreover, you can easily setup a secure wireless connection in a snap with the WPS button .